I’M LOVING MY NEW JOB! 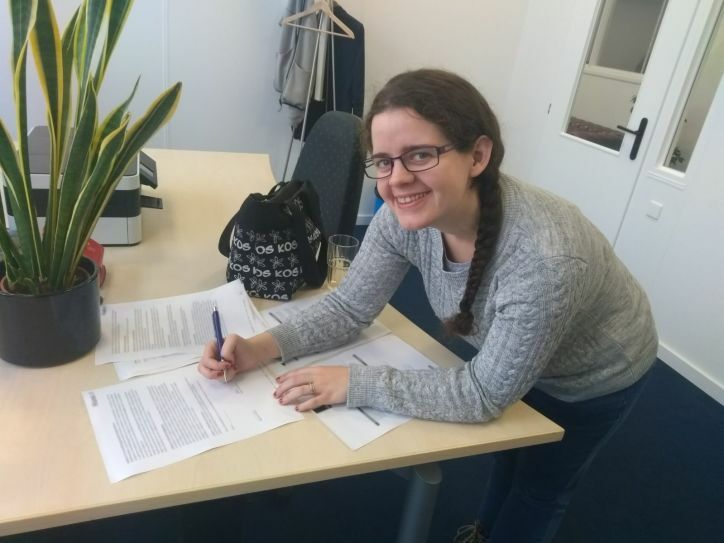 Happily signing my work contract! Oh my goodness. I cannot express to you how happy I am now. In October the biggest thing that happened to me was starting my new job. Halfway through October I signed my contract for my hostess job at Cookinglife and started the same weekend. I only work Fridays and Saturdays but it is the most fun I have had in forever. I absolutely adore what I do. 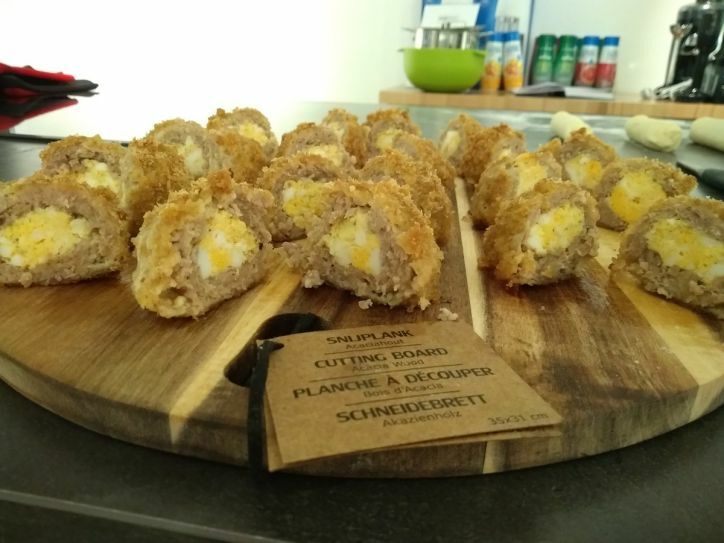 A very quick summary of my job: I cook things, I allow people to try them, rinse and repeat! It is seriously a dream job for me. I’ve been seriously enjoying the conversations I have been having while working (both in English and in Dutch!) and I love working with my colleagues in the shop. Even though I am the only person there that does cooking, it’s great to have people to talk to on a more casual basis. My trip to Scotland was amazing! Another major thing that happened in November was my holiday. 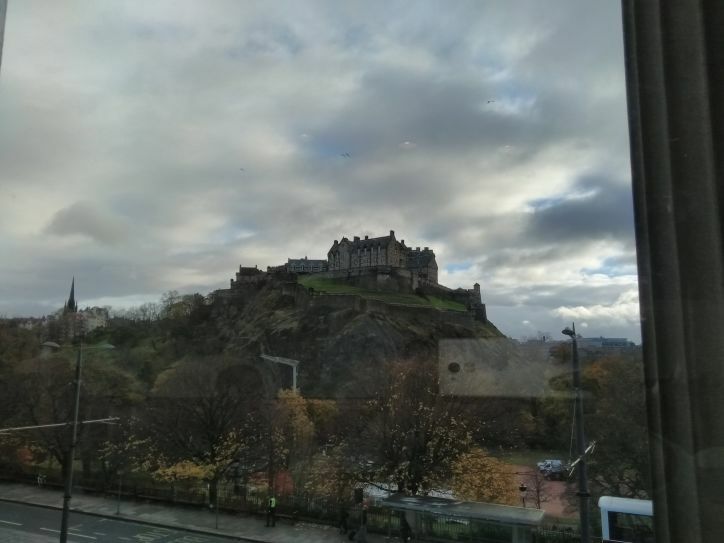 I went to Scotland for 8 days to visit family and friends for the Christmas season. It was super amazing to see everyone again. What was also great about this holiday was not having plans. I went there with the soul purpose of relaxing. This ended up being spending many days with my best friend, having coffee/tea and looking in bookstores. Is there any better way of spending a holiday? Tell you if you think of one, cause I really don’t think there is! So you want to go back home? Well I got some news for you…. One major point to make about my Scotland trip was my interesting “limbo” day. Thankfully this didn’t come as a COMPLETE shock to me, but was still nightmare fuel. Originally, I was supposed to go back home to the Netherlands on the 22nd of November. At 4am that day however, I woke up to the news that my 9:20am flight had been cancelled. After about 2 hours on the phone to KLM and 2 rearranged flights later, I was scheduled to fly at 5:50am…. the following day. Hence the now “limbo” day. It felt completely weird but wonderful at the same time. I managed to enjoy some more time with friends and see my parents again. A major bonus was a delivery arrived at my parents of books that I managed to bring home. I’m telling you, the cancellation was clearly planned for me to obtain these books!!!! As soon as I got back from Scotland, I was off on another holiday! This time with my partner and his family to Landal (a Centre Parcs type place). I really enjoyed this holiday because it was a relaxing time away for everyone. The first day however I did feel pretty low since I just travelled all day and didn’t have time to process the “now I’m away from my family and friends” again. Needless to say everyone made sure I felt good but I would lie if I said I didn’t cry a little bit. The main thing I enjoyed about Landal was seeing the little nieces enjoying themselves. Compared to Centre Parcs, Landal is more focused on the children. It reminded me of the times where my family and me would go to Butlins on vacation. Definitely a good place for children to go and enjoy themselves. Over the past few months, I have went through quite a handful of books. I am incredibly happy about this! With my wee blogging hiatus, there have been no blogs coming out about them. However, I plan on writing about some changes I plan to do for me and writing book reviews. Currently, the way I write them sort of drains me. I need to reinvigorate myself and get myself focused again! As for what books I have read, here they are! This book was everything I wanted and more. 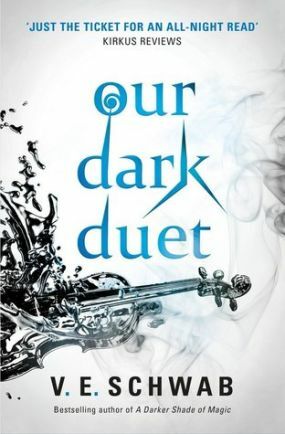 Our Dark Duet by V.E. Schwab was nothing short of amazing. I loved it so much. There were laughs and tears throughout the entire story. Super happy that I have now finally read it! The next book I read was just before I went on holiday. 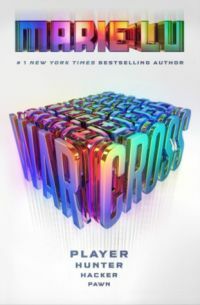 Warcross by Marie Lu was really high up on my list (and was also part of my September TBR list!) I ADORE books based around games, being a gamer myself. This book was amazing! During my time reading Warcross, I also started (and finished) watching Sword Art Online for the first time. 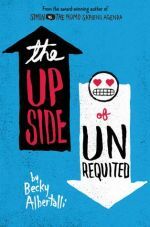 Next I read The Upside of Unrequited by Becky Albetti. I had no doubt in my mind that after reading Simon Vs the Homosapiens Agenda, I would fall in love with this book. Spoiler – I did. Oh my goodness this book was so incredible. It gave me the same feels I had during my time with Simon Vs. Super happy about that! I finished this next book while on my first train going to the airport. 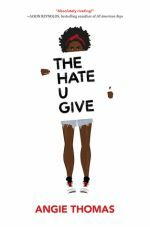 The Hate U Give by Angie Thomas was so high up on my TBR list. Was so moved by this novel. What an incredible book. I can see why this was on a lot of peoples “Best Book of 2017” lists. This book really needs to be put into schools and more people should read it. Just… wow. Finally, while on holiday, I finished 2 books. 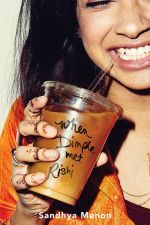 When Dimple Met Rishi by Sandhya Menon and A Wrinkle in Time by Madeleine L’Engle. I LOVED reading Dimple, but I think it didn’t hit me fully because I read it on a kindle. That tends to happen when I read books in kindle form over book form, don’t ask me why! Maybe at some point I’ll reread it as paperback? 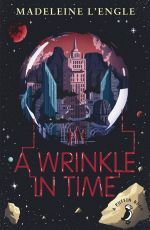 While I enjoyed reading A Wrinkle in Time, I don’t think it was what I was expecting. It really is a book aimed at a younger audience. There were moments that made me cringe but overall it was good. I’m looking forward to seeing the movie still! Another major step forward for me over the past month has been visiting the dentist. This has been a very long overdue appointment. For the longest time I have had problems with the dentist due to personal reasons. However, ever since moving to the Netherlands, I have wanted to get my teeth sorted. My teeth are not in the best condition and finally I have taken the step forward to teeth progression. Thankfully the dentist I have been assigned to here is really nice and is proud of me for starting to visit them. I need to visit them a few times for various fillings and fixes. Considering how bad I thought my teeth were, the amount of stuff I need fixing is not too bad. Shocking! I am sure I will let you guys know how I feel after everything is finished. I really hope that the new year will bring my blogging mojo back. I do feel like I burned myself out before with the amount of blogs I was writing. The blogs were also being done within a short amount of time which stressed me out. Hopefully I’ll be able to relax more and just enjoy myself again. At the end of the day, blogging is a hobby for me. I enjoy sharing my thoughts about books, games and sharing life stuff in general. For me to suddenly not enjoy that was quite scary. I do feel strongly that I will be able to blog more from the New Year. There are so many ideas that I have for blogs plus so many books I want to talk about with you. Oh my goodness there are going to be so many book blogs you have no idea! But going forward, I will be changing the way I write my book blogs to take some stress away from me. You shall see these changes with the next book review blog that shall release in the near future! I am excited to start blogging more again. I do miss it dreadfully. Bring on 2018 and motivation! Next Next post: 2017 review!